Even though I am a Houston airbrush makeup artist, my primary responsibilities are as a wife & mom to a teenage boy. Like most busy moms - my hair and makeup routine have to be simple and fast. When I was getting my hair cut last week, I was reminded that I have styling tools and products in my cabinets that I don't use because I forget they are there. But when utilized, those tools and products make quite a difference in the way my hair looks and holds up throughout the day. I am willing to bet that most of you have tools that can be helpful with your makeup application, but you may have forgotten about them and they just might be hiding in one of your drawers or cabinets somewhere. Let's talk about those helpful makeup tools today. 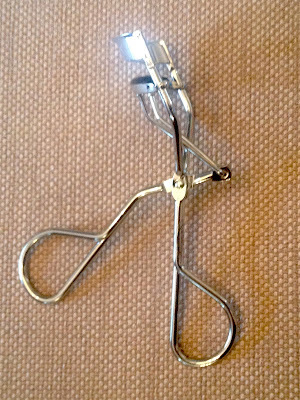 The Eyelash Curler - Curling your lashes opens up your eyes and allows mascara to adhere to the root much better. 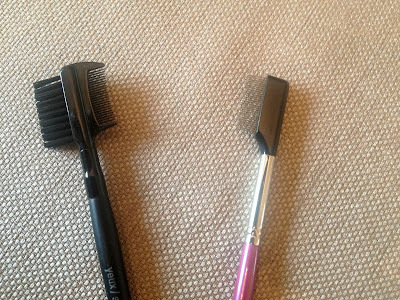 The Eyebrow Brush/Eyelash Comb combination - The eyebrow brush is essential to blend in your brow pencil or shadow into your natural brow line. 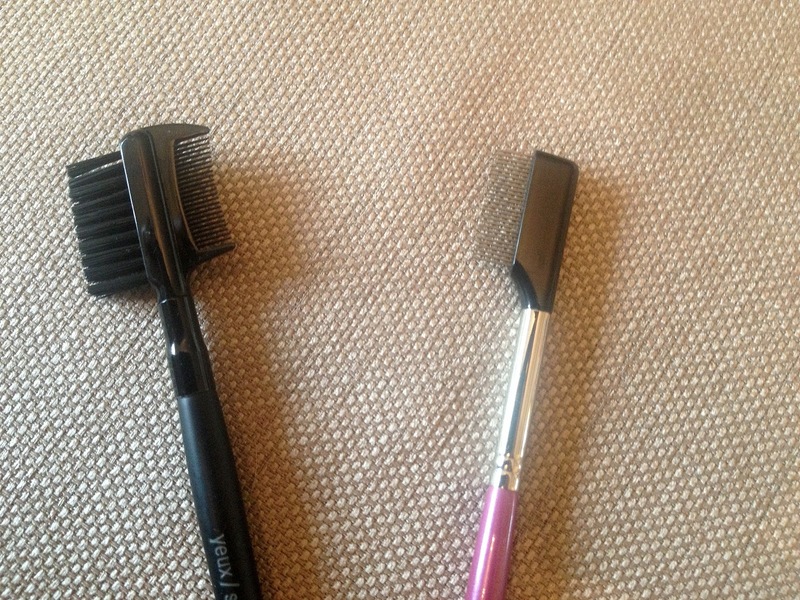 The eyelash comb helps to separate lashes and remove mascara clumps (put the sharp objects away and use the comb!). Qtips - Qtips help to remove flakes of makeup and stray mascara from the eye area. Makeup wedges - Makeup wedges are helpful blending foundation and concealer around the jawline, in the hair line and in other tight areas. Tearing the makeup sponge in half will also create another useful tool to use when contouring and creating other special effects. Cotton Eyeshadow Applicators - These are similar to Qtips, but have an eye shadow shape on one end and a pointed tip in the other. 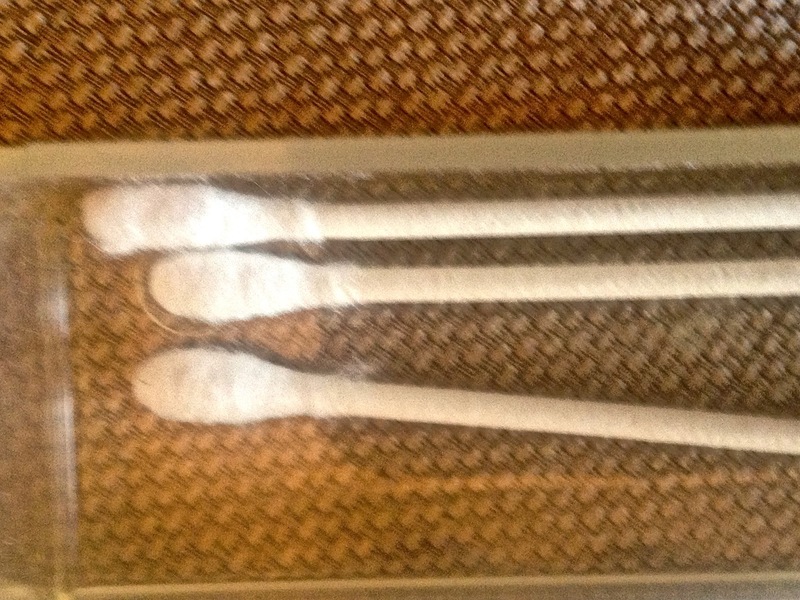 I love to use these to straighten and smudge eye liner and to clean up stray makeup marks. 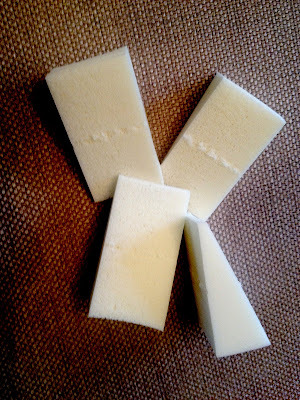 I also have sensitive eyes, so when I feel like I am having problems with allergies or my eyes are irritated or watering a lot, I will use these to keep from contaminating my makeup. 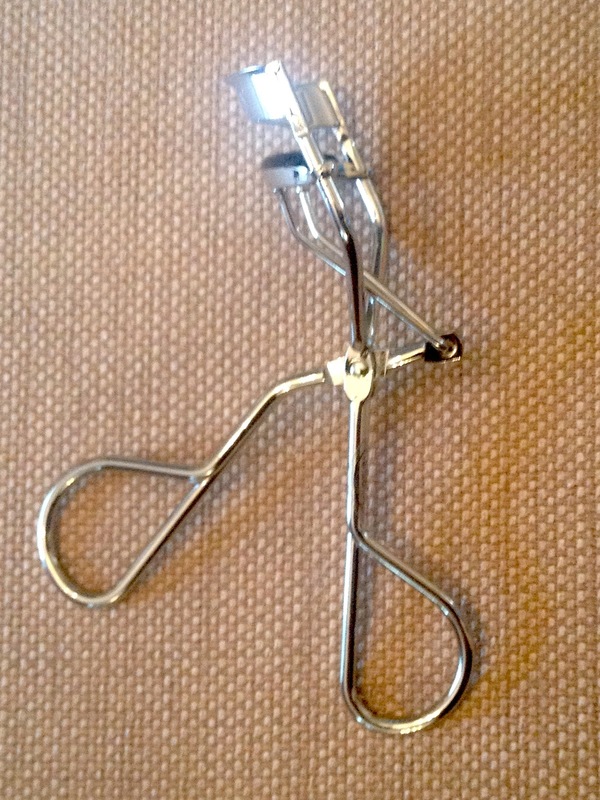 Rubbing Alcohol - Keeps your eyelash curler, eyelash comb and tweezers clean, sanitized and ready for the next use. Cotton Balls - Can be life savers. 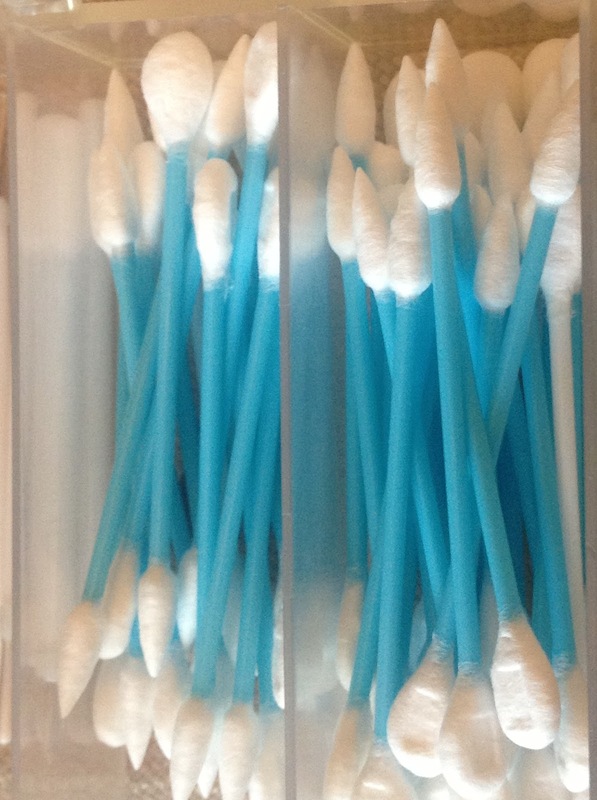 When I travel, I have a tendency to forget important things when packing my bag. 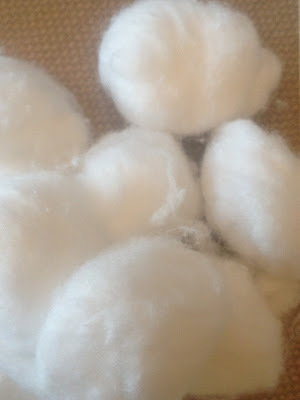 When I left my makeup brushes behind, I discovered that cotton balls can be used to apply loose powder, and even cheek color. They also can help remove excess makeup and soften the cheeks. Fingertip Sprayer - As seen in Makeup by Keri Ann's Makeup Tip #3 - Foundation Selection, when filled with water, the fingertip sprayer is a handy way to control the amount of powder that flies around your bathroom. These little sprayers can be found in the travel size/accessory section of the grocery store or you can find them in the discount & dollar stores.